At Auden Place Nursery, we are proud of our team and our facilities. 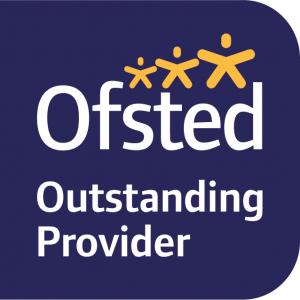 We have won lots of recognition for what we do through various awarding bodies and we are happy to be recognised for our achievements and that of the parents and children. 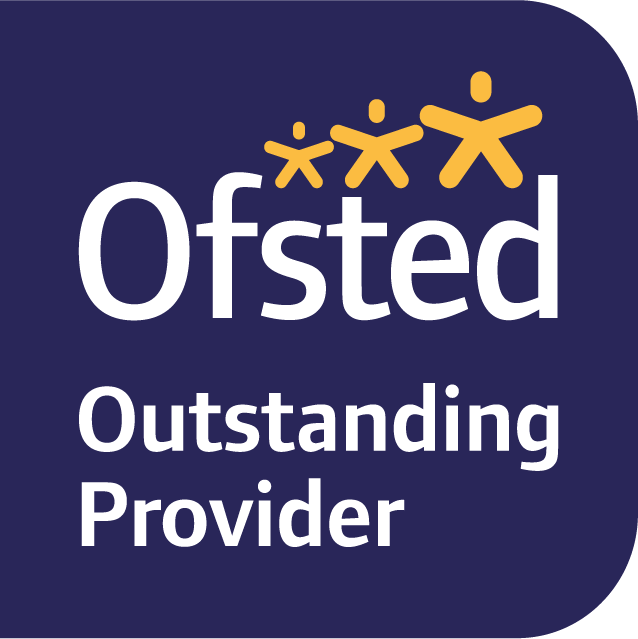 In July 2017 we were inspected by Ofsted and received an “Outstanding” rating. Read the whole report here. The whole staff team at Auden Place, worked together for 2 years to create a portfolio of all our policies and practise (creating new ones as necessary) to achieve the E-Quality Accreditation from the highly recognised NDNA (National Day Nursery Association). In 2011, Mikki Parkes, the manager of Auden Place Community Nursery between 2005 and 2019, was awarded with the title ‘Nursery Manager of the Year’. Auden Place Community Nursery was Highly Commended at the NurseryWorld awards 2010. They recognised the committment and support given to the staff to their future development and their importance to the successful running of the nursery. In 2010, Auden Place Community Nursery won the ‘Working with Parents’ Award for our had work and committment in getting parents involved in their child’s nursery life. The Nursery World Awards recognise and highlight the best that is being achieved throughout the UK early years sector by organisations, teams, individuals, initiatives and equipment providers. They shine a light on the hard work, innovation and dedication of those in early years education and childcare, communicating aspects of best practice and helping to raise the profile of the sector.